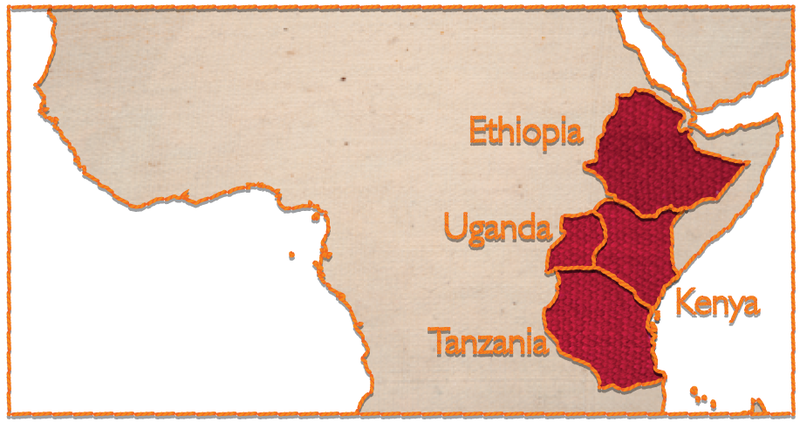 Vast areas of East Africa have become so degraded that they no longer sustain agriculture. These areas have lost virtually all of their natural vegetation – the organic matter necessary for fertile soil and moisture capture and retention. Yet, more than 70 percent of the population are subsistence farmers relying on this degraded resource base for their food and livelihoods. As the climate changes, contributing to higher temperatures, greater variability in rainfall and more extended droughts, chronic food insecurity and malnutrition are becoming a persistent and regular reality. 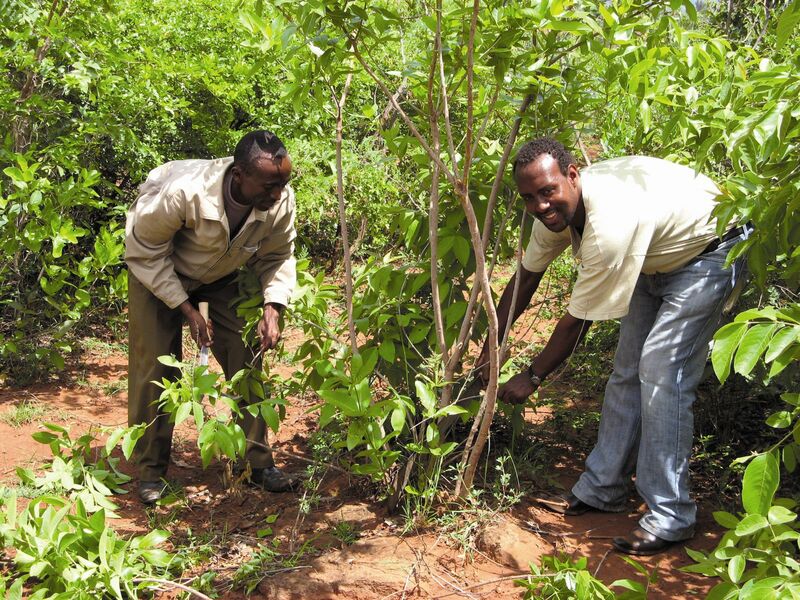 Farmer Managed Natural Regeneration (FMNR) is a cost-effective sustainable agriculture system which has been demonstrated to transform the lives of millions of rural families across Sahelian Africa. It enhances food security, increases family incomes and re-greens farms and catchments to insure against hunger, droughts and the impacts of climate change. FMNR yields rapid, large-scale results: providing timber for building, cooking and heating, restoring degraded soils and helping communities adapt to climate change. Farmers practising FMNR in West Africa have doubled crop yields and they have not had to rely on food handouts during hunger crises. FMNR is the systematic regeneration and management of pre-existing tree stumps and root systems to restore degraded barren land to farmland and forests. The chosen tree stumps or root stocks are managed by periodically harvesting the less viable or undesirable stems and branches. Well-established root systems ensure plant survival and rapid growth, even during the dry season. Farmers can then grow other crops or graze cattle between and around the trees. The FMNR system of land regeneration is far more cost effective and faster than planting new trees, which often die in harsh environments. FMNR is a bottom-up, capacity-building food security system which, after initial start-up assistance and training, spreads rapidly through farmer and community participation. This project aims to reforest five million hectares over five years in Ethiopia, Kenya, Tanzania and Uganda. Governments in these countries and the World Agroforestry Centre (based in Nairobi) have all stated their support and commitment to FMNR and World Vision has good capacity for implementation across East Africa. In addition, we now have successful FMNR pilots in Ethiopia (Humbo, Soddo and Tigray) for exchange site visits.